It's finally the end of a long week. Between being crazy busy and stressed at work, I am looking forward to an easy weekend. We don't have much planned and it is just what this mama needs. ONE. This week a dear friend of mine who also happens to be a twin mom and NICU nurse sent me this story about the hardships of being NICU nurse. As I sat there and read it, it reminded me of my time in the NICU with my girls. Those nurses are everything to me. They took care of my girls when I couldn't. They taught me how to change their diapers when they were so tiny. Do you know how hard it is to change a diaper inside of an incubator? It's hard. They taught me how to properly take my girls' temperatures, how to remove them from their beds with all of their wires attached to them. They taught me how to breastfeed, how to do skin to skin and how to change their clothes with all the wires on them. They taught me strength when I was at my lowest and didn't think my babies would come home with me. They hugged me through all the hardships and celebrated all the milestones. I have some favorite nurses at the Renown NICU. I love going to their annual bbq to celebrate all the NICU babies. 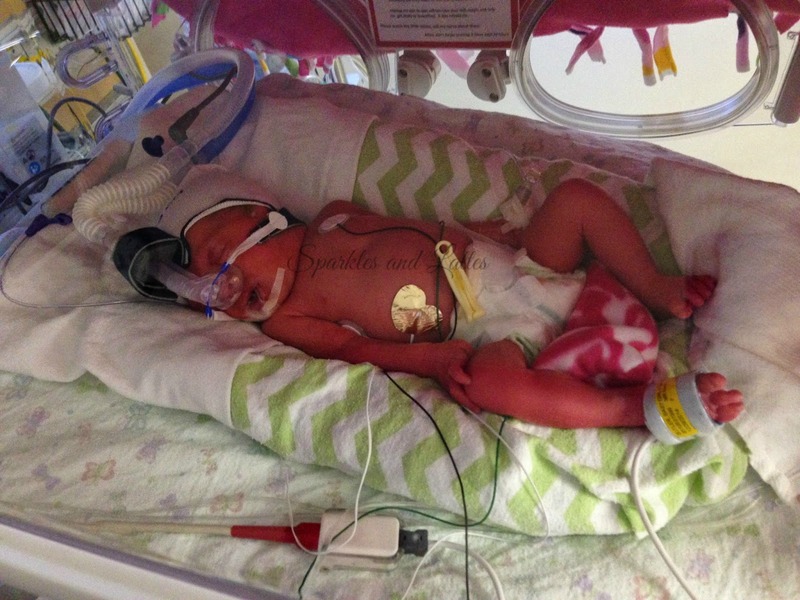 My girls are fighters and I have the NICU team to thank for it. Please read this article. It is touching, emotional and may make you cry, but it is so worth it. TWO. 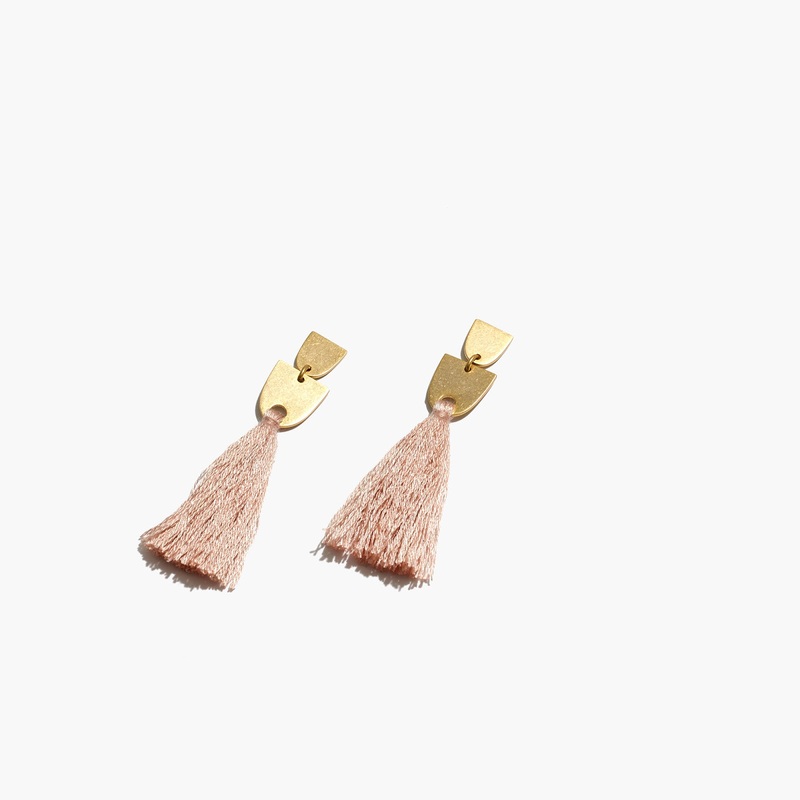 Earlier this week, another blogger friend posted these earrings and they are on there way to me as we speak. Ssshhh. Don't tell my husband. But seriously how cute are these? THREE. Today I am featuring four amazing mommies on my Instagram. They are friendships that I have made through blogging and on Instagram. These ladies are nothing short of amazing, so please show them some love and meet some new people. You can check them out on my Instagram here (@sparklesandlattes). FOUR. This weekend my husband is going to pretty up our backyard. We finally ordered some dg (large sand like material) and we are having it delivered today. We have to lay some weed mats down and then spread 7 yards in the backyard on Sunday. I will help out some and we will let the girls play in the backyard with us, but I am there mainly to supervise and watch the girls. And I am sure I will be sore come Monday from spreading soooo much material. I can't wait to post pictures of how it turns out. FIVE. 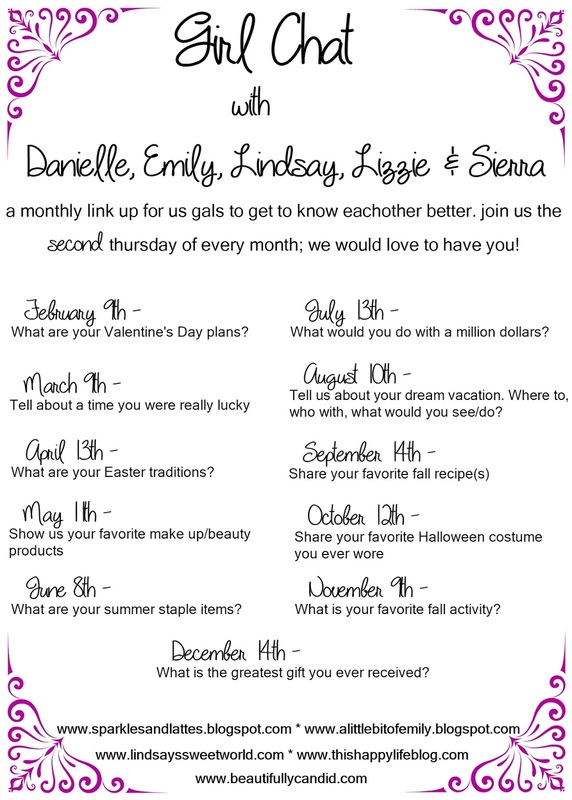 I have joined a few new link up with some amazing ladies. The first one will be on Monday May 15th. It is $10 at Target which basically means, go spend $10 or close to at Target and come back and link up what you found. I know we all love Target, so this should be very easy for you to do. We link up the 3rd Monday of the month, so please join in. I will send out reminders as we get close. And don't forget our Girl Chat Thursdays which happen the second Thursday of the month. I can't wait for May's topic: Show us your favorite make-up or beauty product. I have a few other things in works and I can't wait to share them at a later date. 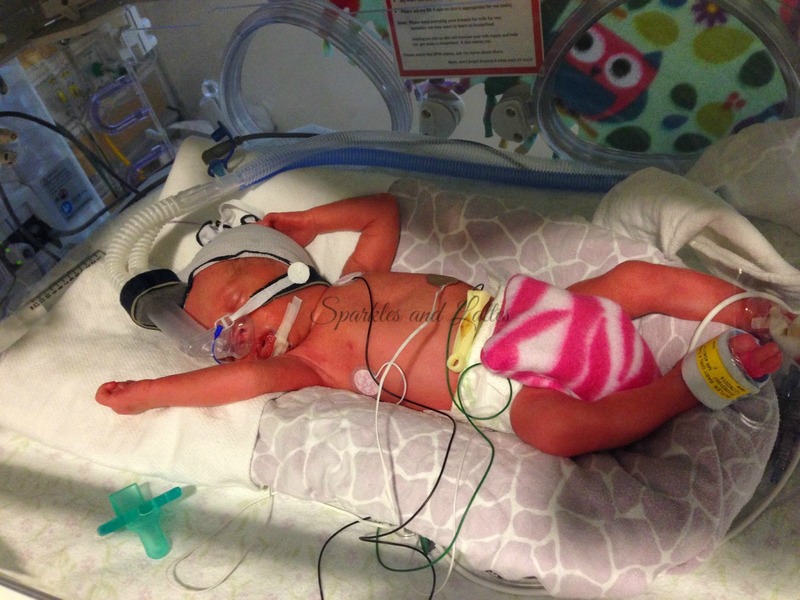 NICU nurses really are amazing. I still think about the ones that helped us with graham! those earring are so cute!! I"m excited for the $10 at Target link up. I spend way more than that pretty much weekly haha. Have a great Friday, friend! Those earrings....YES...love the color!!! NICU nurses are so special indeed!!! I hope you get to relax this weekend pretty lady!! Hope it's as lovely as you are!! Me too. NICU nurses are amazing and should be celebrated often! Oh those pics are so sweet, little angels! NICU nurses are the best. My sister's sister in law is one and I don't know how she does it and stays so patient with her own kids. I love the earrings! Have fun doing up the backyard, its the best! I loved seeing all the babies in your IG post this morning. I just think God selects special people to be NICU nurses. It takes a special kind of person to be a NICU nurse. I really don't know how they do it! They are definitely special, though! And yay for joining the Target link-up! I need to participate one month! I always love seeing what everybody finds! NICU nurses are absolutely incredible. Look at those tiny babies! Yay for the Target link up! Aw I will have to read the NICU article...so sweet. Ben was actually in the NICU for a few days, but not anything too serious. I'll have to check out the $10 target link up. Such a cute idea. Hope you have a wonderful weekend!!!! I love the $10 at Target posts - I really need to do it! I just always forget. NICU nurses are basically angles :) Have a great weekend. Hope you can pop by my blog too! Those nurses are amazing. I admire them for how hard they work. I bet your yard will look so pretty!